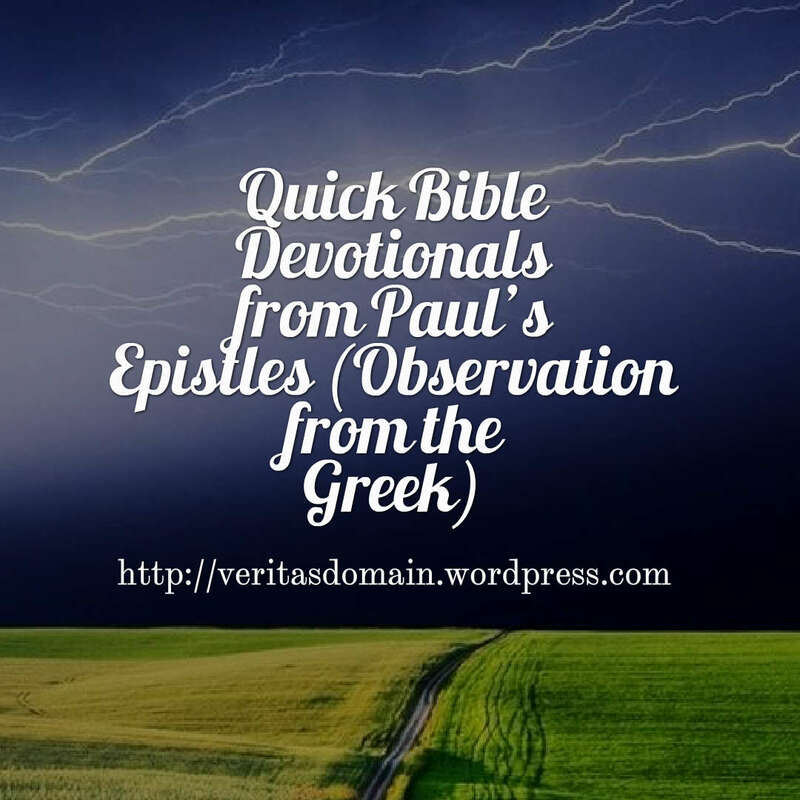 Here’s a compilation of thirty one of our blog’s quick devotional with each post on a verse from Paul’s epistles in the Bible. I think they are ideal for daily reading as a project for a month. 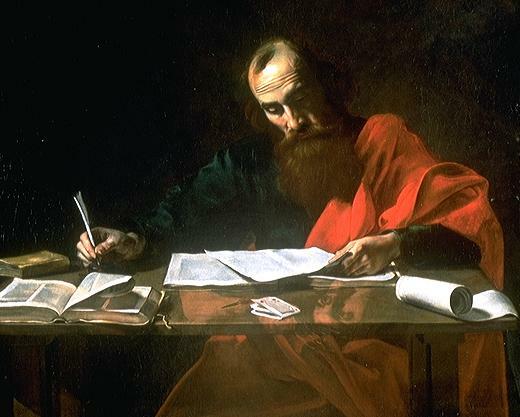 I want each to interpret the verse well but also to apply it practically well too. This is from my daily Greek exercise of sight reading some few months ago, courtesy of Vincent S Artale Jr.